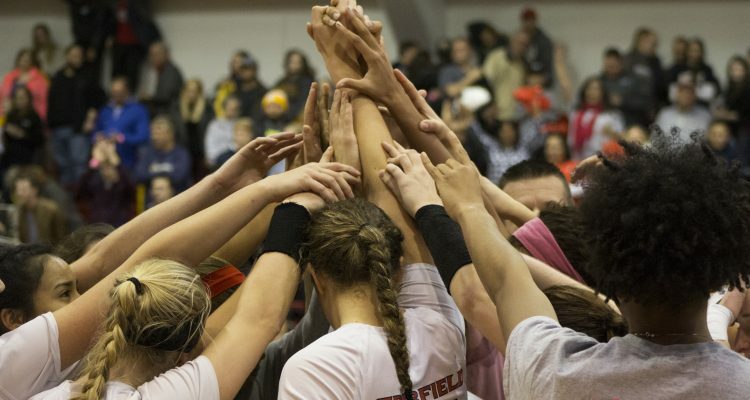 All good things eventually come to an end and that’s what happened for Fairfield’s volleyball team’s 22-game win streak on Dec. 2. The Stags suffered a tough 3-0 loss in East Lansing, Mich. against the No. 15 ranked Michigan State Spartans in the National Collegiate Athletic Association Championship First Round. Junior Megan Theiller led all players with 12 kills. Junior Skyler Day had five while Megan O’Sullivan ‘17 and Mayda Garcia ‘20 had two, respectively. Sophomore Kaitlyn Fisher and Manuela Nicolini ‘20 got on the board as well, with one kill apiece. Nicolini and Sydney Buckley ‘18 split the setting responsibilities, posting five and 12 assists. Sophomores Mallory Bechtold and Taylor Rudeen may have lead the team with eight digs apiece, but the Spartans offense was too much to handle. A key aspect to Michigan State’s style of play was their height advantage. Eleven out of their 17 total players were 6-feet-2-inches or taller. One of the players, Rachel Minarick, certainly used her height to MSU’s advantage, recording an astounding 32 assists. The Stags showed a lot of heart and passion on the court throughout the whole match. In all three matches, Fairfield kept it close in the beginning. They just could never get a run going in each of the three matches, losing 25-14, 25-13 and 25-15. The season was definitely one to be proud of, though. 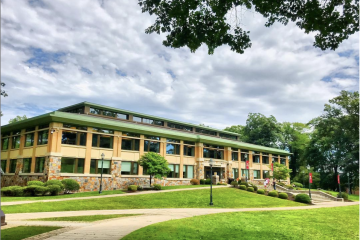 The Stags captured their second consecutive Metro Atlantic Athletic Conference Championship, their ninth in program history, and concluded the season with an impressive 28-6 record, going 18-0 in conference play. 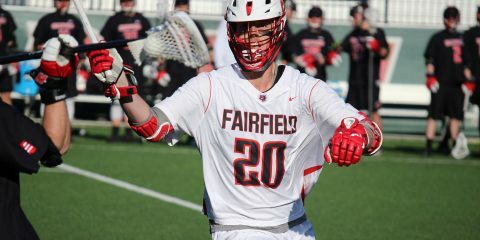 Fairfield’s 28 victories were the third-most in program history behind a 35-2 season in 1998 and a 30-4 season in 1999. Their 22-game win streak was the nation’s longest win streak and the second longest in program history behind a 27-game win streak back in 1998. O’Sullivan will surely be missed next year. The lone senior is graduating as a two-time First Team All-MAAC honor and MVP of the 2016 MAAC Championship. O’Sullivan was a core part of what the Stags accomplished on the defensive end. As with every college sports team, seniors graduate and other student-athletes step in and fill their role. 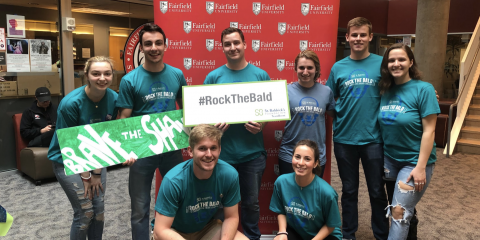 There is no doubt that the Fairfield Stags volleyball team will learn from their great season and will be ready to try and repeat as MAAC Champions next season with hopes of an NCAA tournament victory.